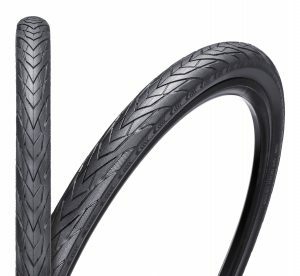 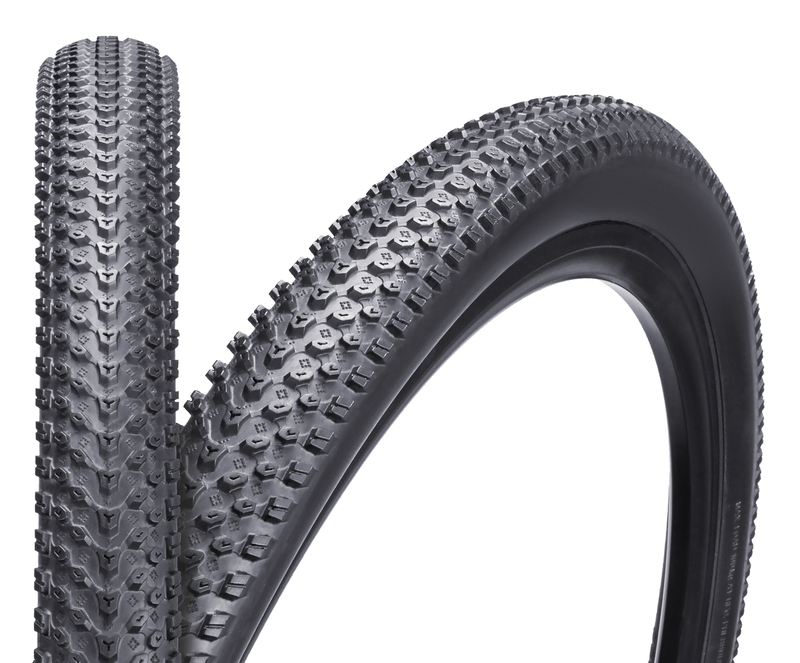 Our most advanced road tire for racing or training. 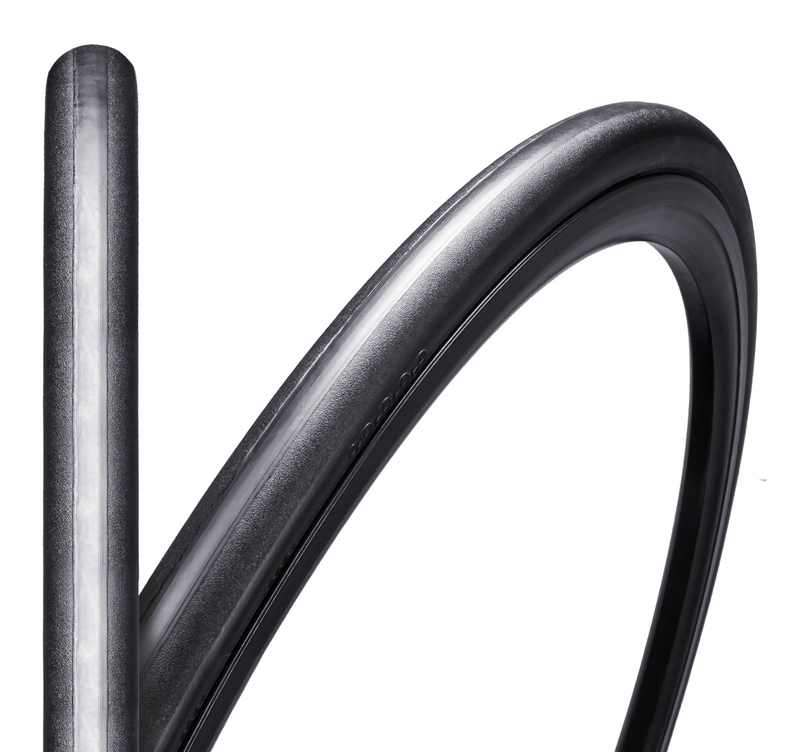 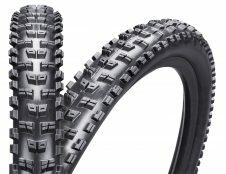 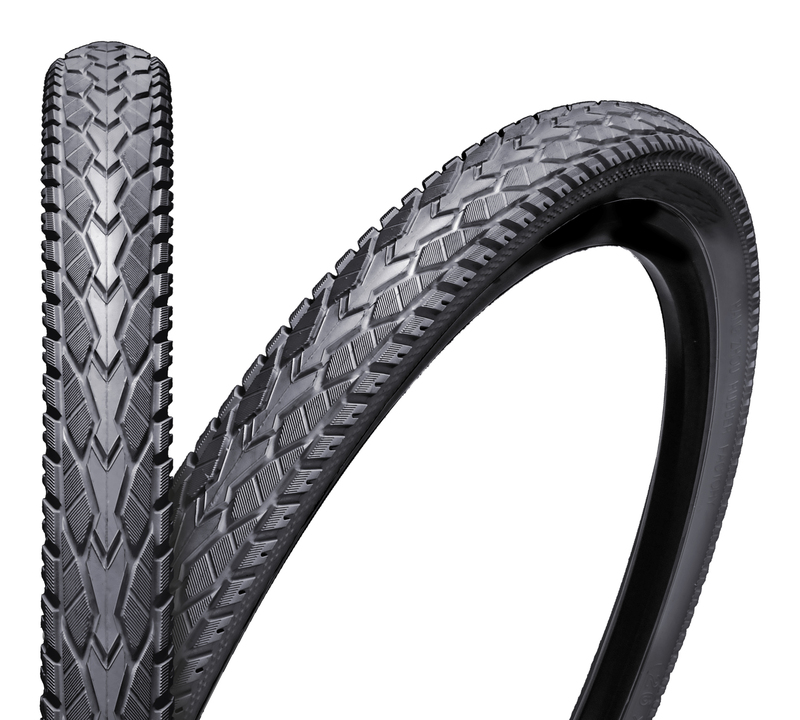 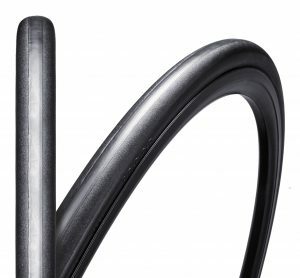 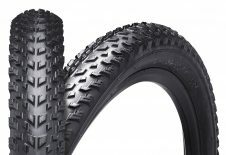 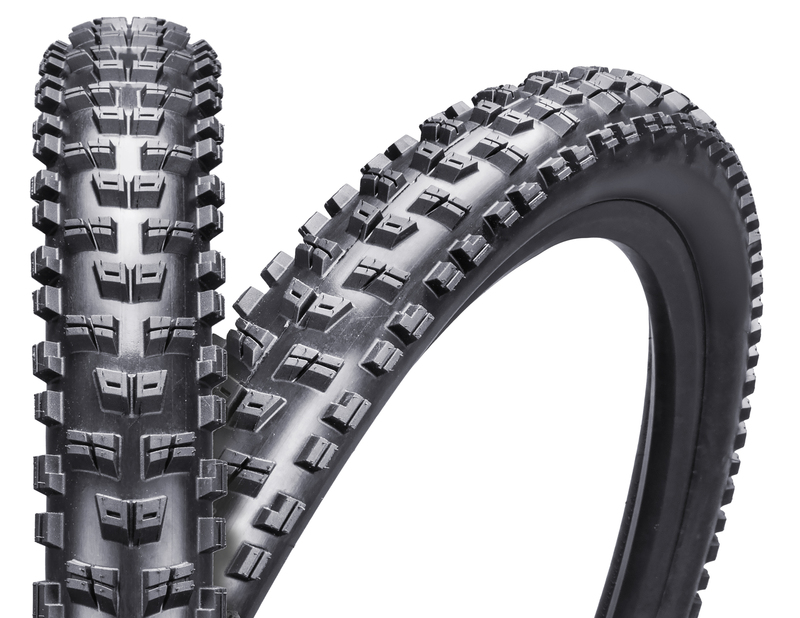 Slick tread design offers low rolling resistance and precise cornering in dry conditions. 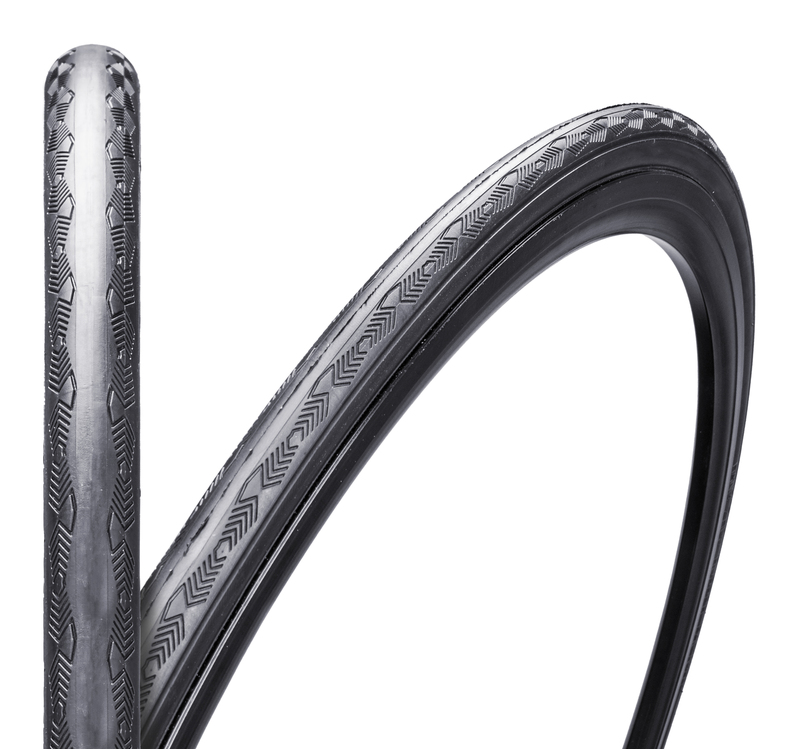 700c x 23, 25, and 28c widths. Many bead, casing, tread compound and puncture shield options. This entry was posted in Road Tires, Velowurks and tagged bicycle tires, Pavement, Road bike, tire, Tires on December 1, 2013 by Matt Karaus.